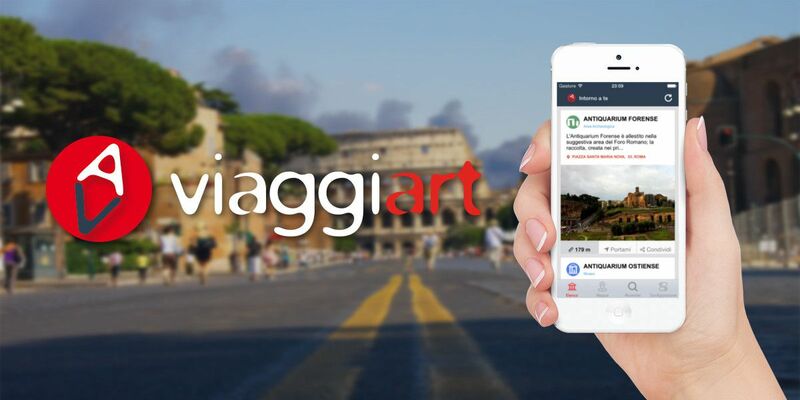 ViaggiArt is an open data based web platform and mobile application for cultural tourism. The solution, which is already available in Italy, allows tourists to access reliable open data based information (description, location, and pictures) about cultural sites around them. It integrates cultural attractions with tourism services such as hotels, restaurants, transport, etc. and can be used when either planning a journey, or during the actual stay as a GPS virtual guide.